Taking time out for myself has sadly become a bit of a luxury, as I’ve been putting all my time into growing my business. I used to have plenty of time to pamper myself every week but now time just seems to disappear, leaving me in serious need of a little ‘me time’. 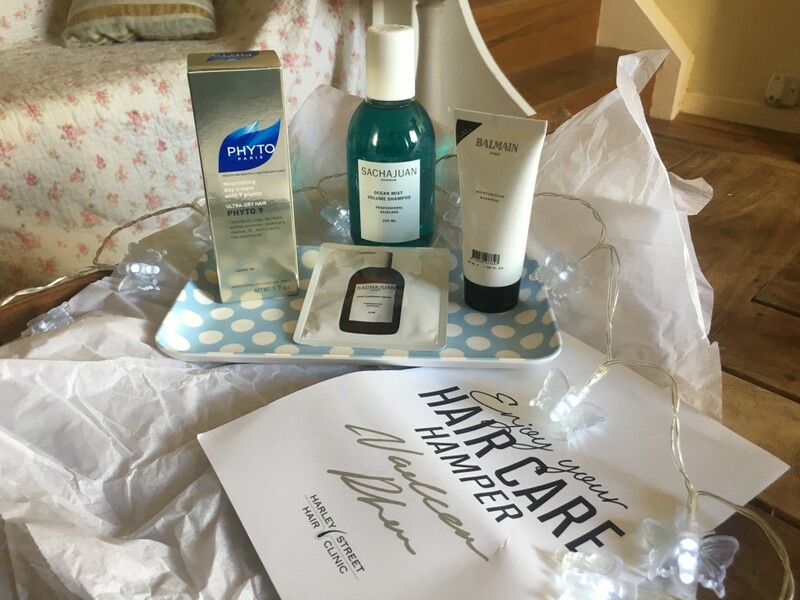 So when I was contacted by Harley Street Hair Clinic asking if I would like to try out one of their ‘Hair Care Hampers’, I jumped at the chance. 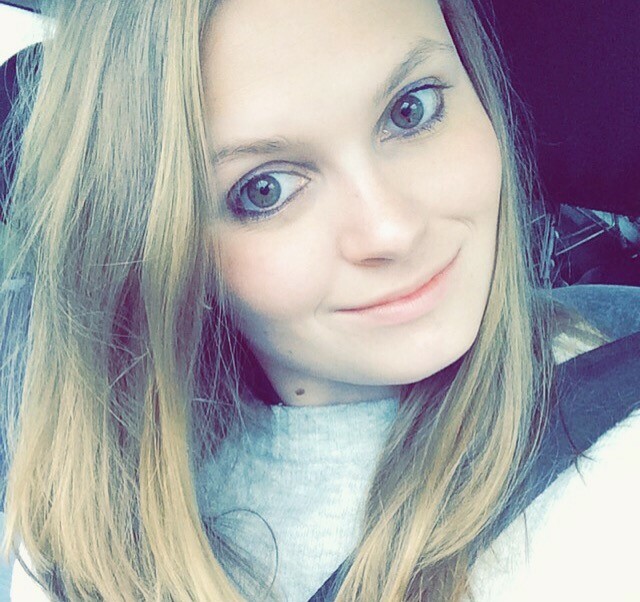 I was especially keen because due to my lack of time for myself, I’m ashamed to say that my hair had become incredibly dry and in need of some immediate TLC. Plus, like all beauty addicts, I love a good pamper! 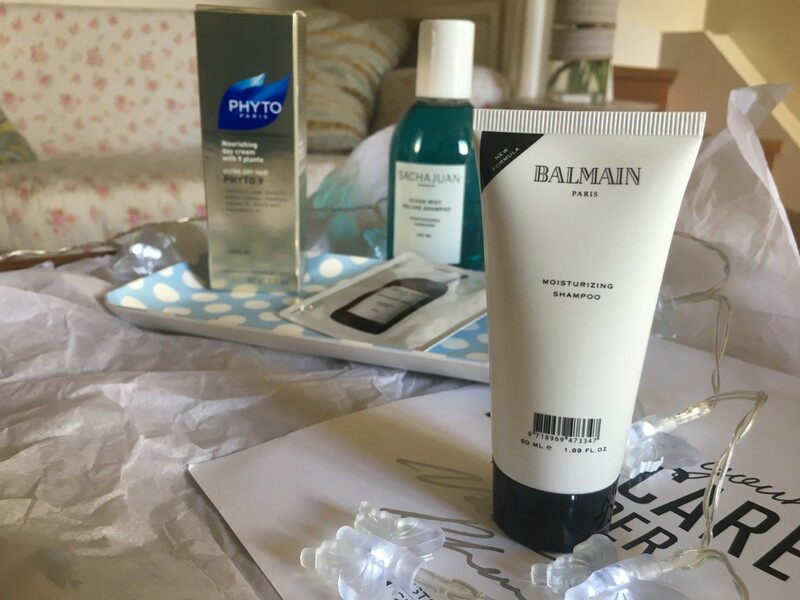 Once the hamper arrived, I spent some time testing out each product, and I’m pleased to say that overall I was really pleased with the contents of the hamper. Another thing that I like about this product is the fact that it leaves my hair feeling completely and utterly nourished – I find that some shampoos cause my hair to become dry and more tangle-prone, but this isn’t one of them. Before I started using this shampoo my hair was rather dry and lifeless, after a couple of washes it seemed to have some of its bounce back. Priced at £19 a bottle, it’s not exactly a budget friendly product…or is it? I’ve been using this shampoo for over a month now, washing my hair three times a week with it – I have long hair by the way, and there’s still more than half a bottle left. You see, a little really does go a long way, so when you work out how many washes you can get out of it – my guess is at least 30 washes – it’s worth the price. 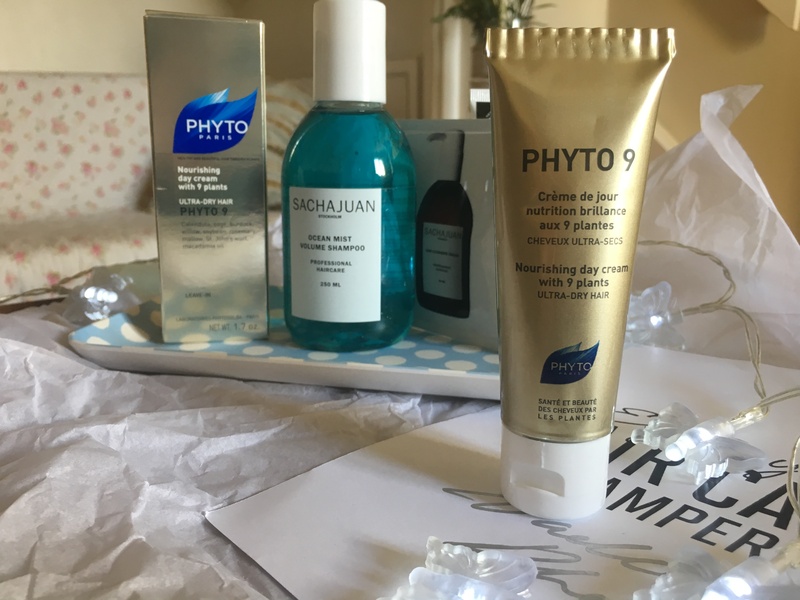 The fact that Phyto 9 comes in a squeezy tube is another reason I love it, because it means that it’s easy to control exactly how much product comes out. Simply squeeze a pea-sized amount of this product onto your fingertips and then work it into the ends of your hair. It can be used wet or dry, although I prefer to use it when my hair’s dry because I love the effect it has when I’m styling my hair, making it look smoother and sleeker. 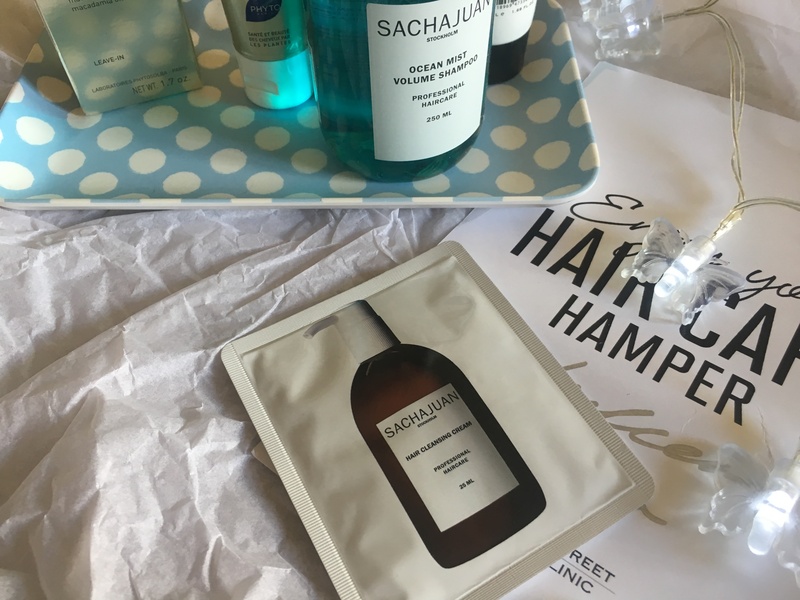 It might cost £16.50 a tube, which does seem a lot for a hair product, but it is well worth the cost, as like the Sachajuan shampoo, a little goes a very long way. Made for dehydrated, damaged hair, Balmain Moisturising Shampoo offers a nourishing blend of paraben-free ingredients, including organic Argan Oil. This shampoo aims to give hair the boost that it needs, strengthening it, increasing overall hair health, and making it more manageable, it also aids hair growth and can help to make hair thicker and fuller. This was a claim I was a little doubtful of – I mean can shampoo really increase hair thickness? It turns out it can, because after a few uses I noticed my hair felt slightly thicker and fuller, and had more volume too. Priced at £21.95 per bottle, this isn’t a budget-friendly shampoo. However, I am a big fan – I love the smell, how wonderfully soft and smooth it makes my hair feel, and how it has a wonderfully understated scent, not to mention the fact that it actually makes hair thicker and fuller. I’ve said it before and I’ll say it again, I’m not exactly a fan of dry shampoo. I hate how sticky and tangle-prone it makes my hair. So when I received a sample of the Sachajuan Hair Cleansing Cream, it’s safe to say that I was somewhat skeptical about it. After all, I’ve never liked dry shampoo before, so what are the chances I would like this product? However, when I actually tested out the cleansing cream, I was pleasantly surprised. It was nothing like any dry shampoos I’d tried before, it actually did what it said on the bottle and cleansed by hair, or at least, it felt like it did. This lather-free formula offers a combination of cleansing and styling all in one bottle – what more could you want? What I love about this cleansing cream is that it’s suitable for all hair types, even dry, damaged hair, which says a lot about the quality of the product and its ingredients. Something I noticed when using this product is that it makes styling my hair easier, as each style tended to last longer when I’d used the cleansing cream beforehand. Priced at £28 a bottle, this product is far from budget-friendly. However, it’s much better for your hair than those £2 bottles of dry shampoo, that’s for sure. Personally, as someone who hates dry shampoo with a passion, I would be willing to pay £28 for a bottle of this product, as it would be a game changer for me, plus a little goes a long way, so one bottle would last me ages. 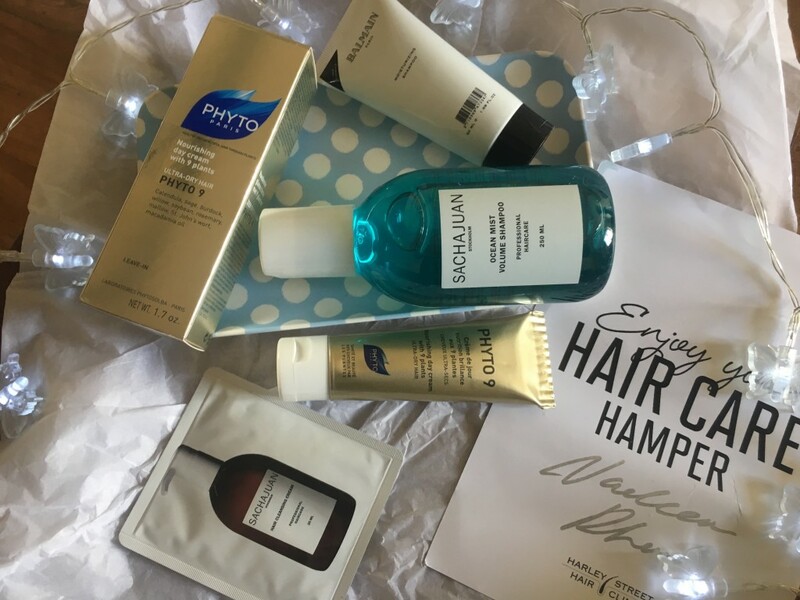 Although I preferred some products to others, I was pleased with every item in the hair care hamper. 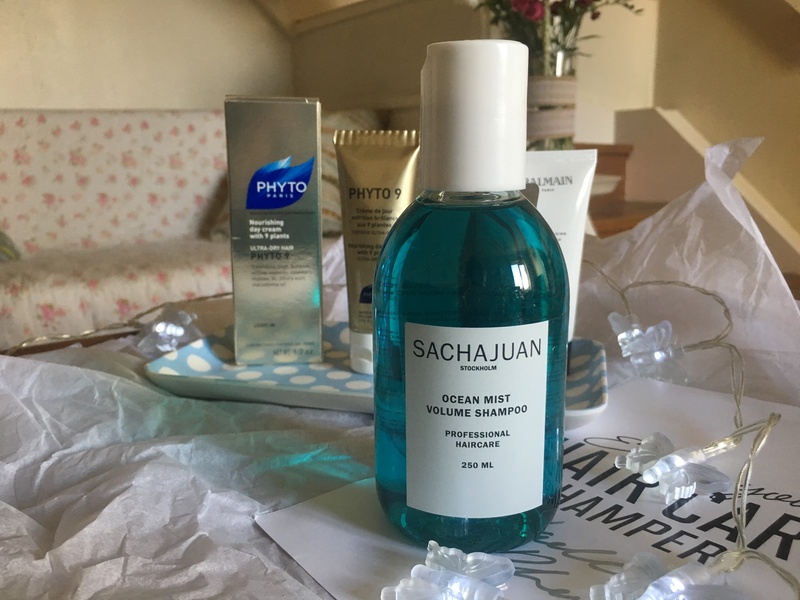 The Sachajuan products definitely won my heart, as I love the quality of them. I’m also a big fan of the Phyto 9 hair cream, as it really did give my hair a new lease of life. *This post contains PR samples but all thoughts and opinions expressed are my own. I totally agree with you about dry shampoo; it makes my hair feel heavy and less clean and it makes me itch! Even though these products are a lot more than I’d spend, the fact that they seem to last a long time makes them less expensive as cost-per-use. This looks like such a great selection of products! I really need to take better care of my hair so I’m going to look into these. Thanks for sharing!